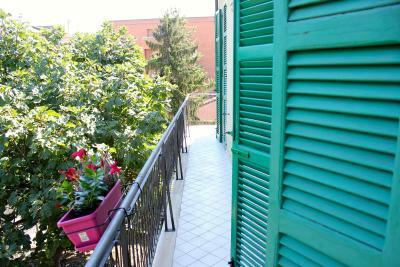 Lock in a great price for Pescara Break – rated 8.7 by recent guests! Location is good. You may use kitchen during all day. Friendly staff. Thank you. Very nice accommodation closely to center and railway station! VERY BIG ROOM clean and really comfortable to reach the center and the station. The host was really kind. 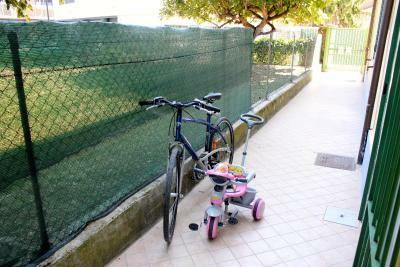 For the travellers who travel through Pescara is the best location. 50m between Railway station and the same distance between Bus station. I had a very heavy bags and it was important for me. Owner of B&B was very polite and helpful. High ceilings at the building. We just stayed there for one night, but it was comfortable. We received a large breakfast in the morning and had a nice spacious bathroom. 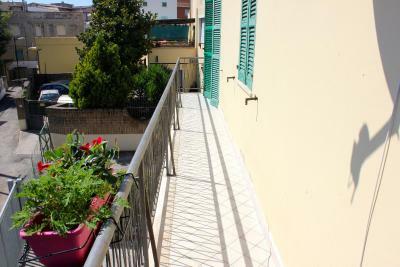 Very close to train&bus station, quiet place facting a road, has a balcony, owner is a great guy. La disponibilità di Giulio, il gestore è veramente encomiabile. Per il resto, stanze ampie e tranquille, pulizia e discrezione. 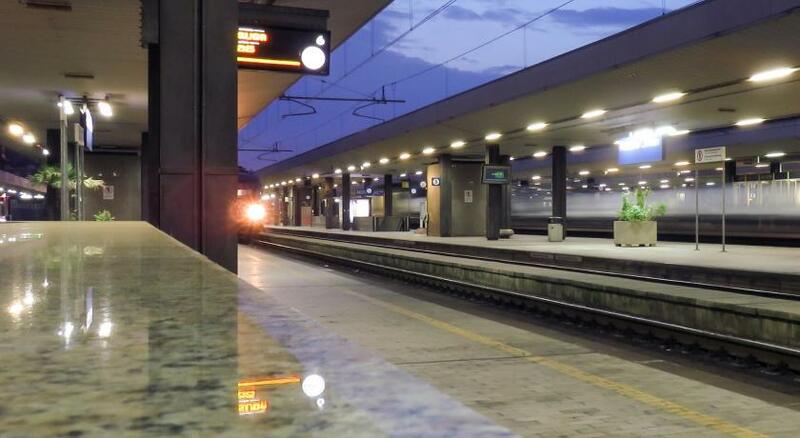 Posizione ideale per chi deve spostarsi: praticamente dietro la stazione centrale di Pescara, ma in una zona di assoluta riservatezza. Da tenere come punto di riferimento. 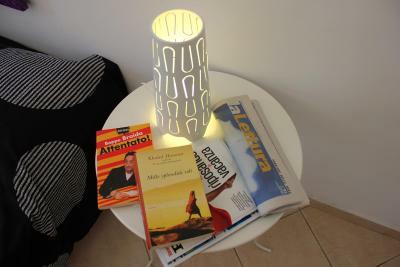 One of our best sellers in Pescara! 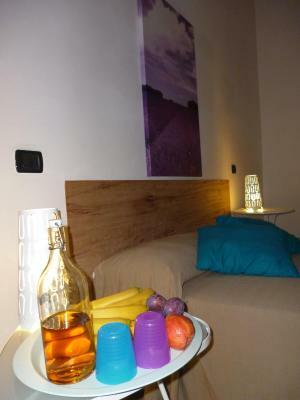 Pescara Break is located in the center of Pescara, a 5-minute walk from Pescara Centrale Train Station. 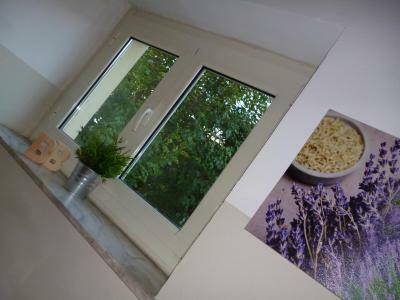 It features a garden and free Wi-Fi in all areas. The classic-style rooms offer air conditioning and a wardrobe. 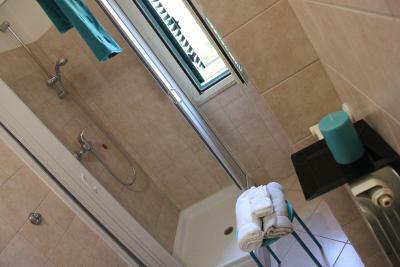 The private bathroom comes with a shower or bath. A sweet and savory breakfast is served daily. 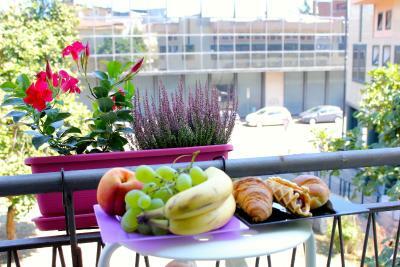 It includes hot drinks, croissants, pastries and cold meats. 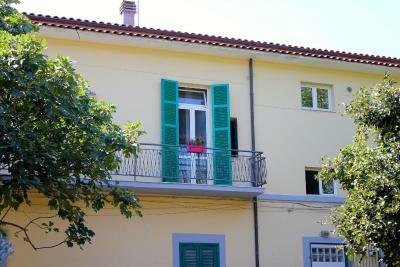 Gabriele D’Annunzio house is a 15-minute walk from Pescara Beach and just 800 feet from a pedestrian area. Francavilla Al Mare is 6.8 mi away. 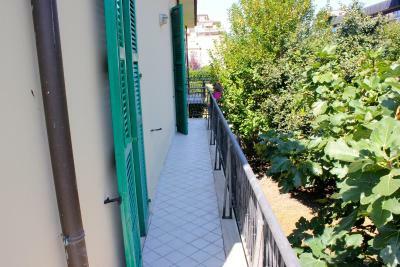 뀐 Located in the top-rated area in Pescara, this property has an excellent location score of 9.3! 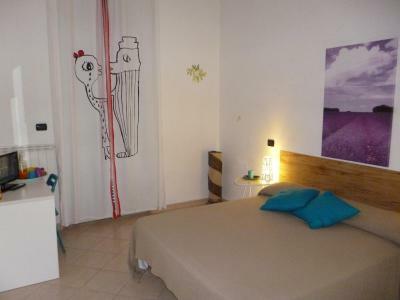 When would you like to stay at Pescara Break? This classic-style room offers air conditioning and a wardrobe. The private bathroom comes with a shower or bath. House Rules Pescara Break takes special requests – add in the next step! The microwave didn’t heat up in the breakfast room and was glowing bright orange. The host tried to heat water and failed and there was no kettle so I couldn’t have a hot drink in the morning. There was a washing machine and cooker in the studio but I wasn’t permitted to use them due to insurance issues so feel these should be removed. Bathroom not in the room, but it’s clean.